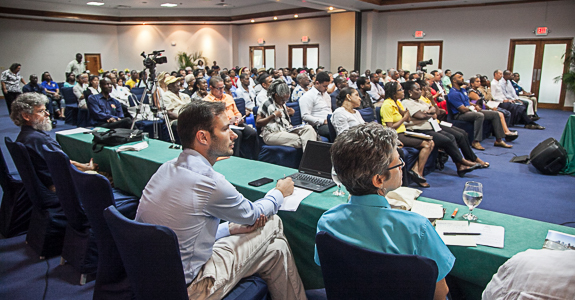 Over 15,000 print copies were distributed throughout Negril hotels, resorts and businesses, as well as to visitors and locals. Take a peak at last year's issue! Hot off the press! Download your copy for information about getting around Negril, where to eat/drink/stay, places of interest, and unique articles. Use the map to guide you around town! It is critical that that we have a functional, up-to-date clinic in Negril, one that is capable of delivering first-class medical care that is accessible to all its residents and thousands of tourists. For us to achieve this, we cannot rely on the government alone - this calls for a united effort by the private and public sector, which includes all of us - business and individuals, large and small. 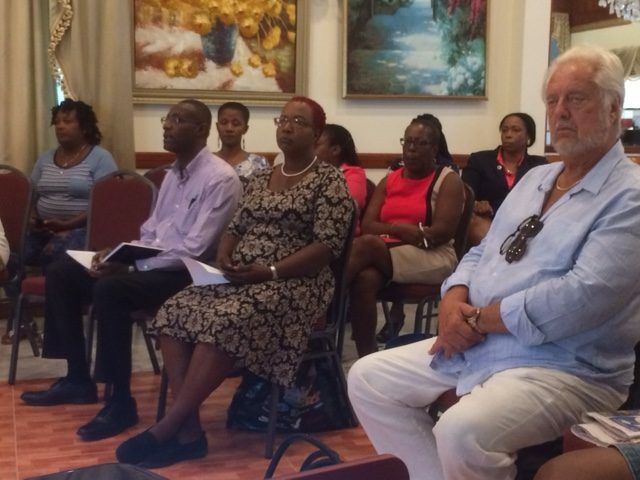 The Negril Chamber of Commerce will be hosting multiple events throughout the year as part of their fund-raising efforts to assist in the expansion and renovation of the Negril Health Centre. Please help us by with your generous contributions using our secure PayPal site. 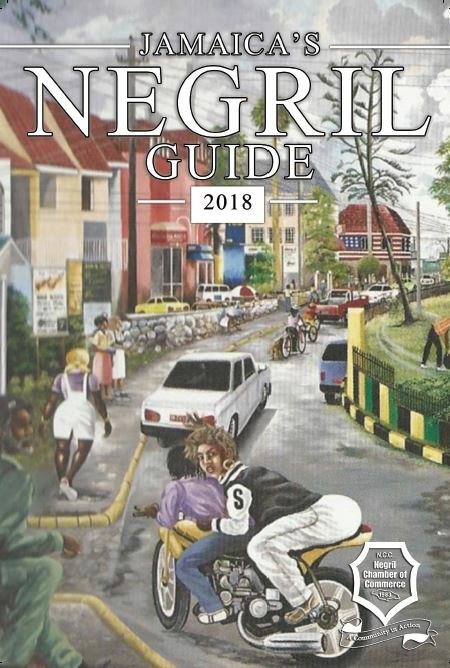 The Negril Chamber of Commerce has published the Negril Guide since 1983. If you're interested in placing an ad in the upcoming 2019 issue, click here to learn more about size / costs! The Negril Chamber of Commerce was established in 1983 as a broad based community organization working for the sustainable development of Negril - such as the 2015 Negril and Green Island Development Order. 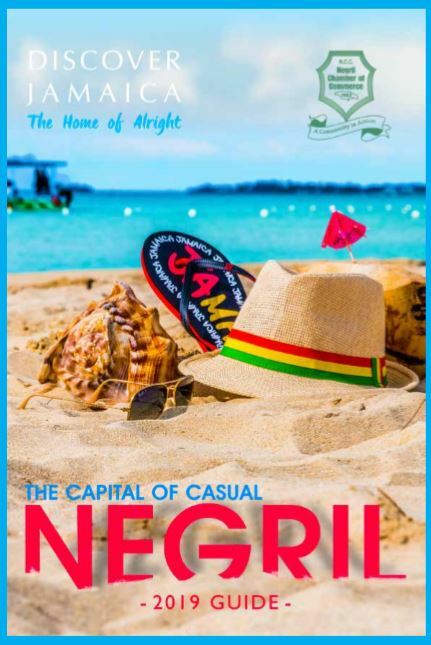 Its membership includes a wide range of hotels, businesses, associations and individuals who are concerned about the social and physical environment of Negril. Join us by filling out the online membership application form!